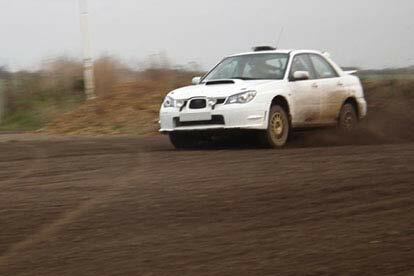 Experience the thrills of rallying, with the opportunity to drive at high speeds on a loose surface. 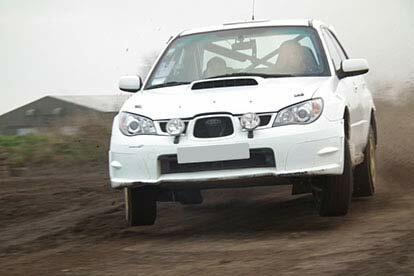 You will get the chance to drive two cars, one front wheel drive and one rear wheel drive, during which you will experience power slides and handbrake turns. The instructor will introduce you to the main features and controls of the car and will talk you through what skills you will be taught whilst driving on the track. 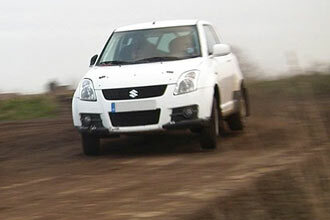 The main part of the tuition is carried out in the car so you can get the most possible time behind the wheel. On arrival you will meet the staff and instructors. You will be asked to sign on and attend a short safety briefing, where you will be provided with a helmet and then you will get into the driving seat. 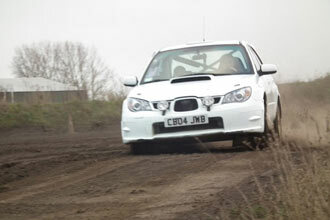 You will have two sessions of rally driving. Your first lap will be used as a familiarisation lap so that you get to know the track. Your instructor will be sat next to you giving you helpful tips as you go round. 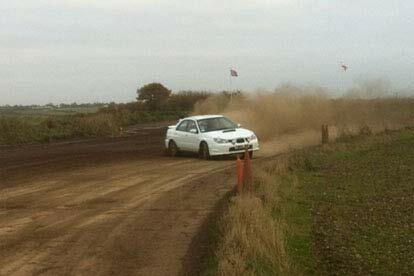 Your last lap in the car will be timed, so this is your chance to put your foot down and show off what you have learnt. To finish you will be treated to a hot meal at the end of your experience. This experience is available Tuesdays and Saturdays, throughout the year. This experience is for one person. 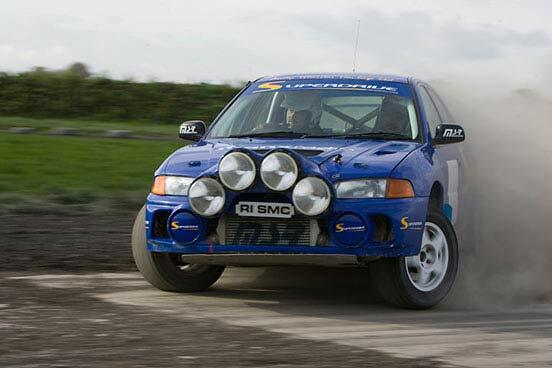 Your rally experience will be shared with other drivers on the day. You are welcome to bring spectators with you including children but they must be kept under strict supervision. 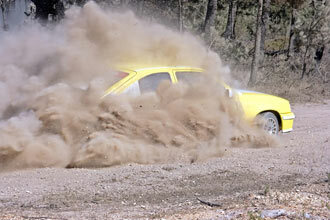 Rally driving is not suitable for those with heart problems. There is a maximum weight limit of 102kg (18st). The maximum height is 1.93m (6ft 4in) and minimum 1.52m (4ft 9in).